Introducing the new Blue Ox 20K Super ride! 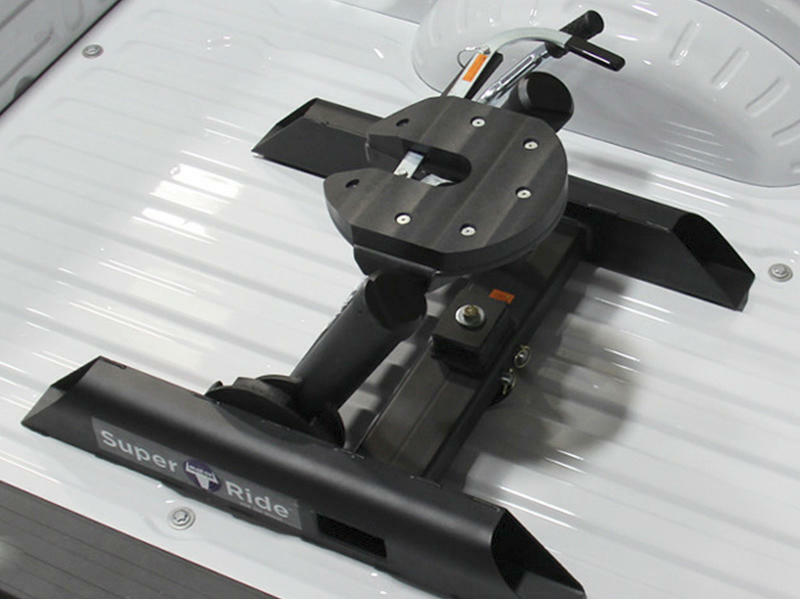 Easily converts your gooseneck hitch into a fifth wheel set-up. Will attach to ANY 2-5/16" gooseneck ball. 4 main things that set this fifth wheel apart from the others. Will attach to any 2-5/16" gooseneck ball.